The Lance Family: Hanging with Grandma! I love spending time with Grandma. She loves to let me count! 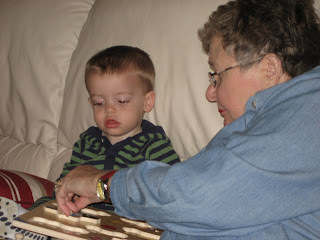 Here we are doing one of my favorite puzzles!